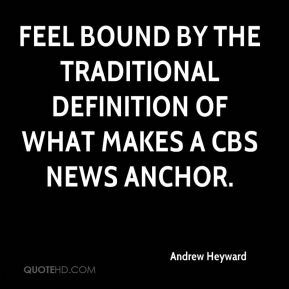 feel bound by the traditional definition of what makes a CBS News anchor. 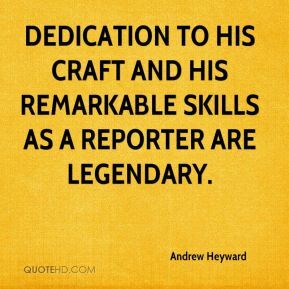 dedication to his craft and his remarkable skills as a reporter are legendary. 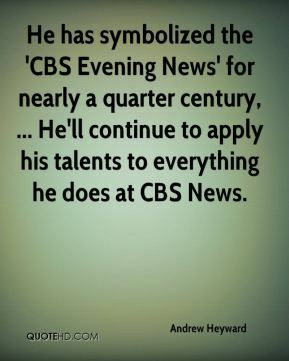 He has symbolized the 'CBS Evening News' for nearly a quarter century, ... He'll continue to apply his talents to everything he does at CBS News. Ten years in this job is a really long time. These are tough assignments. 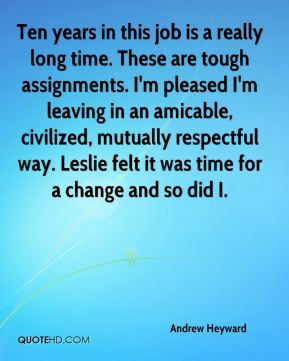 I'm pleased I'm leaving in an amicable, civilized, mutually respectful way. Leslie felt it was time for a change and so did I. We should not have used them. 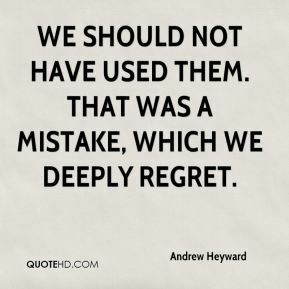 That was a mistake, which we deeply regret. 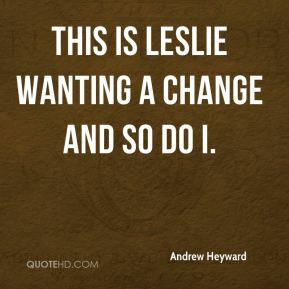 This is Leslie wanting a change and so do I.